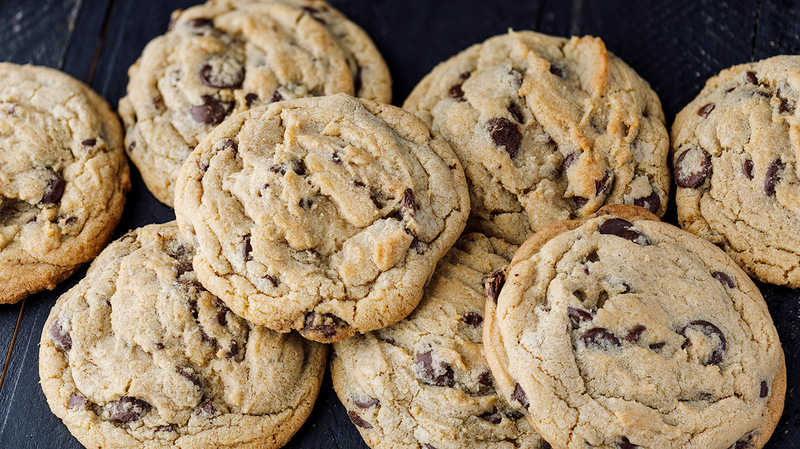 Chocolate chip cookies are good anywhere, anytime and our Mint Chocolate Chip Extract adds a wonderful flavor to these delicious cookies. 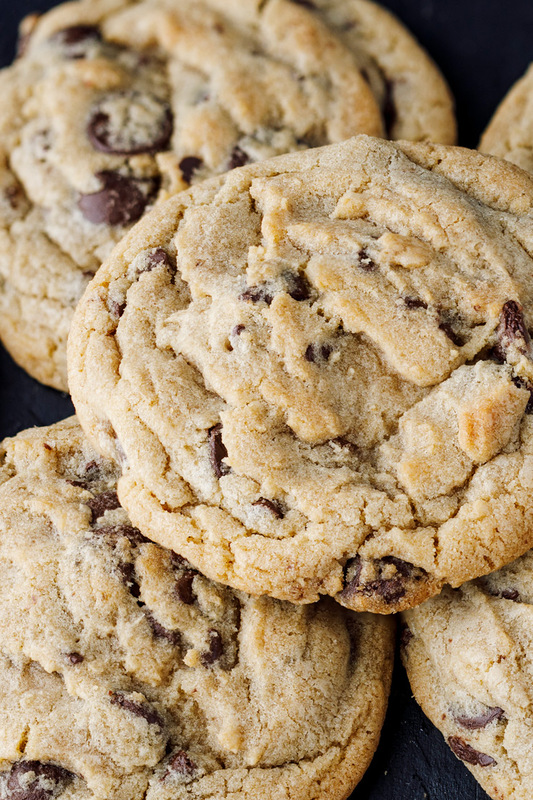 Using a large ice cream scoop will give you even-sized cookies. Scoop leftover batter (if you have any!) onto a parchment-lined sheet pan, cover with plastic, and refrigerate or freeze for quick baking later. Preheat the oven to 325℉. Line a sheet pan with parchment or a silpat. Cream butter and sugars until fluffy. Add the egg, yolk, Madagascar Bourbon Vanilla, and Mint Chocolate Chip Extract. Mix, scrape the bowl, and mix again just to combine. Add the dry ingredients, scrape the bowl and mix. Add the chocolate chips and mix to combine, be careful not to overmix. Bake for 15 minutes or until the edges are slightly golden and the tops are just beginning to brown. Cool for 10-15 minutes before removing from the pan. Enjoy warm with a tall glass of milk.